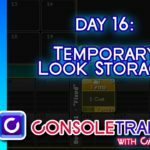 Home » 18 Tips in 2018 » 18 in 2018- Day Fifteen: Where the Heck is that Sequence? 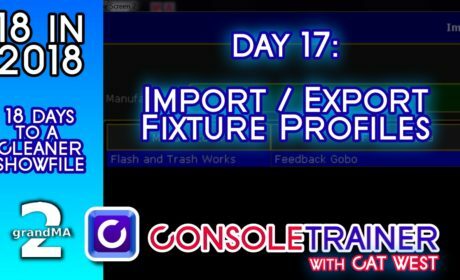 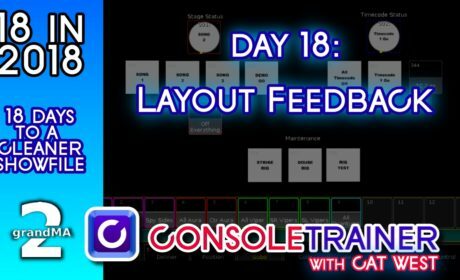 – The Consoletrainer 2018 showfile (Includes our updates up through Day Thirteen) so you can play along. 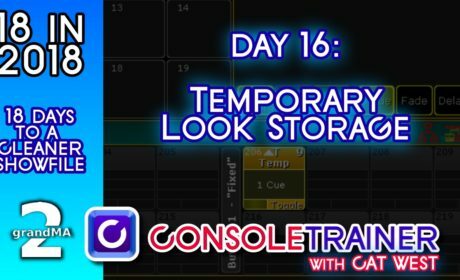 Our fifteenth day of 18 in 2018 we’re gonna answer the question: What page did I store that Sequence to?